You don’t need to buy a brand-new vehicle for it to be of exceptional quality. At Porsche Riverside, we carry a number of Porsche Approved Certified Pre-Owned vehicles that were rigorously inspected by factory trained technicians, and repaired using only original Porsche parts. Not only are Porsche CPO cars low-mileage and in top condition, but they also come with incredible warranty benefits for additional peace of mind. 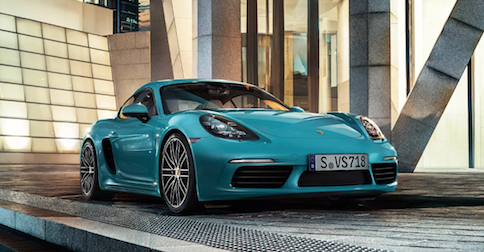 If a problem occurs with your new-to-you Porsche model, the comprehensive warranty will cover 100% of the costs for material and labor, so you won’t ever have to worry about emptying your wallet on repairs. 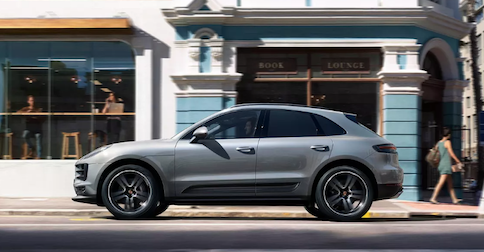 Take advantage of the Porsche Approved Certified Pre-Owned Program, and you’ll gain a reassuring sense of security with every drive you take. Offering the quality you need and the warranty benefits you desire, we can guarantee that your CPO Porsche vehicle will last for miles and miles on the roads ahead. If you want to experience the amazing perks for yourself, make your way over to our Porsche dealership today for your chance to get behind the wheel! 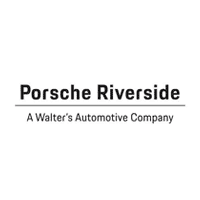 If you have any questions, or would like to schedule a test drive, please don’t hesitate to contact Porsche Riverside at (888) 536-5618.